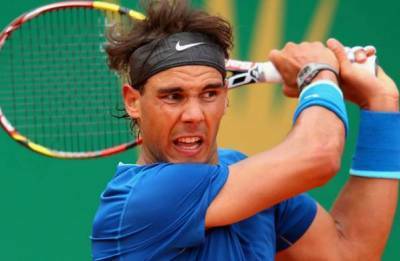 The Delhi-born player outsmarted Ramkumar Ramanathan to qualify for the Masters event, his first 1000 series to tournament in nine years. 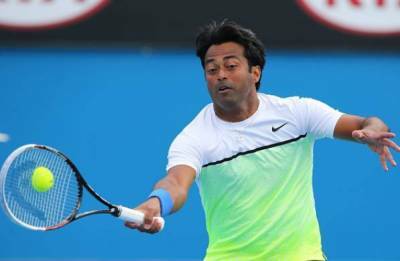 Paes, who reached the final in Dubai with Jamie Cerretani last week, jumped to 46, two places behind Divij Sharan (44), who gained one place. 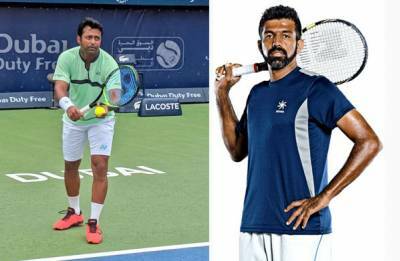 Rohan Bopanna was unchanged at number 20. 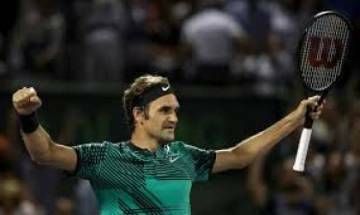 In the Sportsman of the Year category, Federer fended off tough competition from the likes of Rafael Nadal and Cristiano Ronaldo to bag the honours. 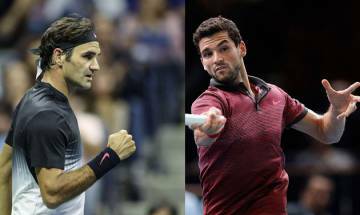 Roger Federer overpowered Grigor Dimitrov 6-2, 6-2 in less than an hour on Sunday to win the ABN AMRO World Tournament, his 97th career title. The 36-year-old Swiss, who won his 20th grand slam title at the 2018 Australian Open, replaced Rafael Nadal at the top of the ATP rankings with hard fought 4-6, 6-1, 6-1 victory over the Dutchman. 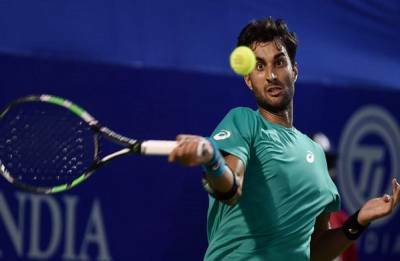 The 25-year-old Delhi player, allowed his rival to bounce back when in sight of the first set, before regrouping to take the next two on a hot afternoon to post a 5-7, 6-2, 6-4 win. 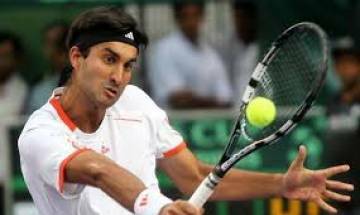 The two other Indian players in the fray - Arjun Khade and Abhinav Sanjeev Shanmugam, both qualifiers, fell by the wayside, losing in straight sets to Safwat and Lee respectively.